We'll transform your home from top to bottom with quality products and experienced installers. Nestled between the Long Island Sound and the Mill River, Fairfield, CT is a sought-after place to live. 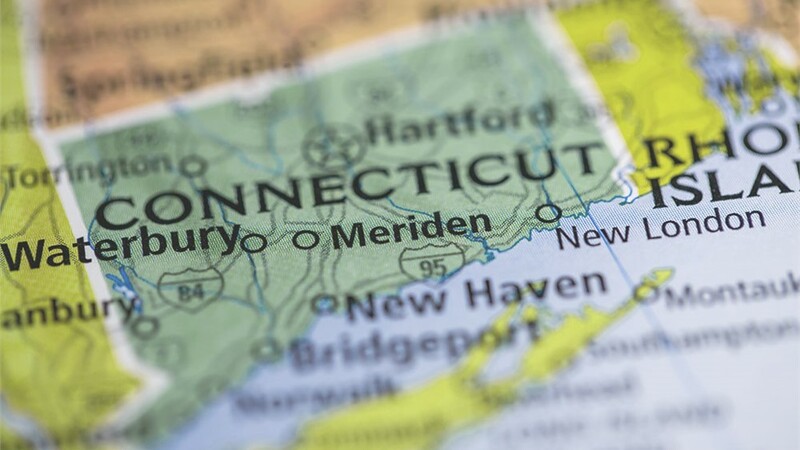 It’s even been named the best place to live in the Northeast by Money Magazine! To help maintain the city’s charming architecture and well-kept environment, US Remodeling Group is proud to offer affordable and long-lasting home remodeling. From impressive replacement windows to secure yet stylish roofing, we’ll help you make an impression with your Fairfield home—without breaking the bank. Replacement Windows: Get the style you want and the energy efficiency you need with our wide range of high-performance windows. Insulating features keep your home warmer in the winter and cooler in the summer. 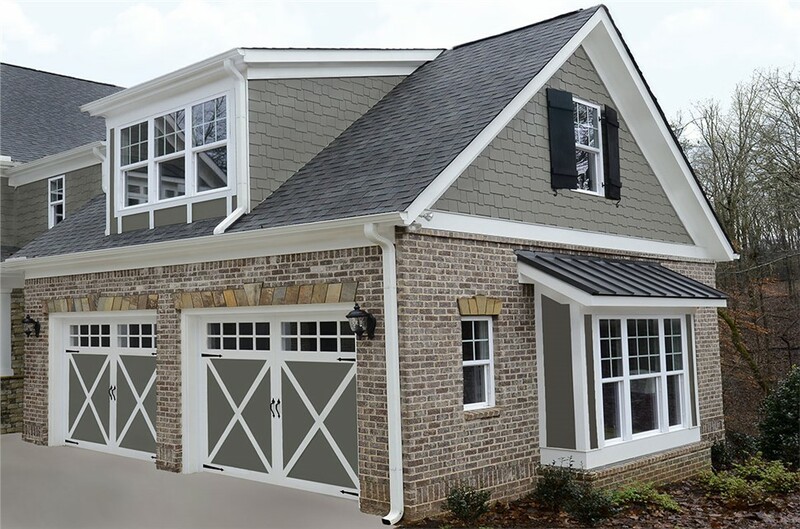 Replacement Doors: Keep your home secure and your family safe with our steel and fiberglass entry doors. Built with a permanent waterproof adhesive and a steel frame, your door is strong and resistant to rot. Siding: Compared to traditional vinyl siding, our insulated vinyl siding requires less maintenance and provides better protection against the elements. Choose the color you prefer for a stylish home addition. Roofing: As an IKO Pro – Elite Contractor, you can trust our experienced installers to complete your asphalt or metal roofing correctly the first time. With several styles and textures, your roof will be as elegant as it is functional. 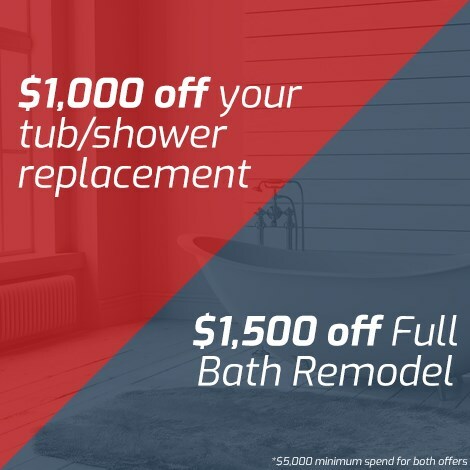 Bathtub Replacement: We offer fully customized bath remodels that are engineered for your space and designed for your lifestyle, including walk-in tubs for accessibility. And if you prefer showers, just ask about our replacement showers and conversions! Your home should be a reflection of your unique style. Let’s make it that way! 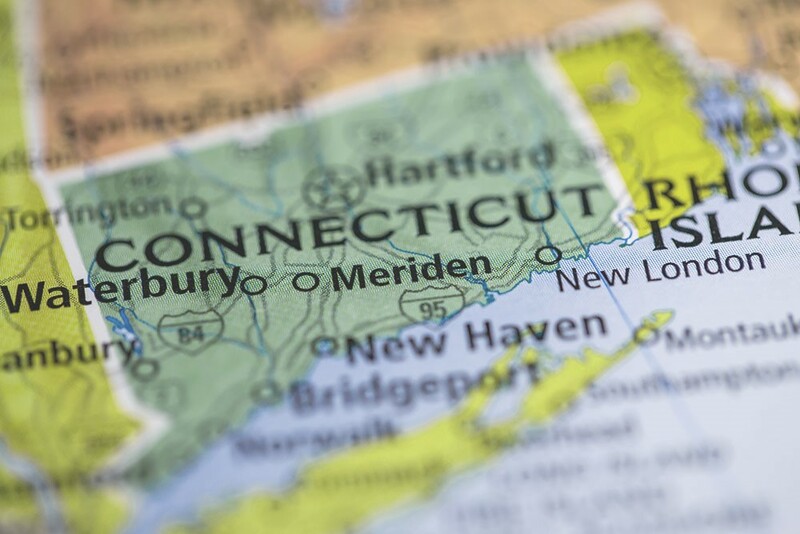 Call US Remodeling Group to learn more about our wide-ranging Fairfield, CT remodeling services, or submit our quick online form now to request your free, no-obligation consultation. Fill out the form below for your free, no-obligation pricing estimate. Enjoy a more comfortable home in every season by upgrading to triple-pane windows. Free for a limited time! Take Advantage of These Savings!